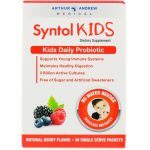 Syntol Kids was formulated with the specific needs of children in mind. As children develop, their immune and digestive processes must adapt to changes in their diet and environment, as well as combat illness. These sudden and often frequent changes can wreak havoc on the digestive and immune system without a balanced and healthy gut microbiome, where the majority of a child’s immune system development takes place. Syntol Kids provides 3 billion CFUs of viable probiotic bacteria, including the widely studied and support strain Lactobacillus rhamnosus GG. 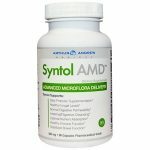 The synbiotic formula includes a prebiotic to help support the growth of both supplemented and natural probiotic bacteria. It also includes immune-boosting vitamins to support the unique needs of developing children. 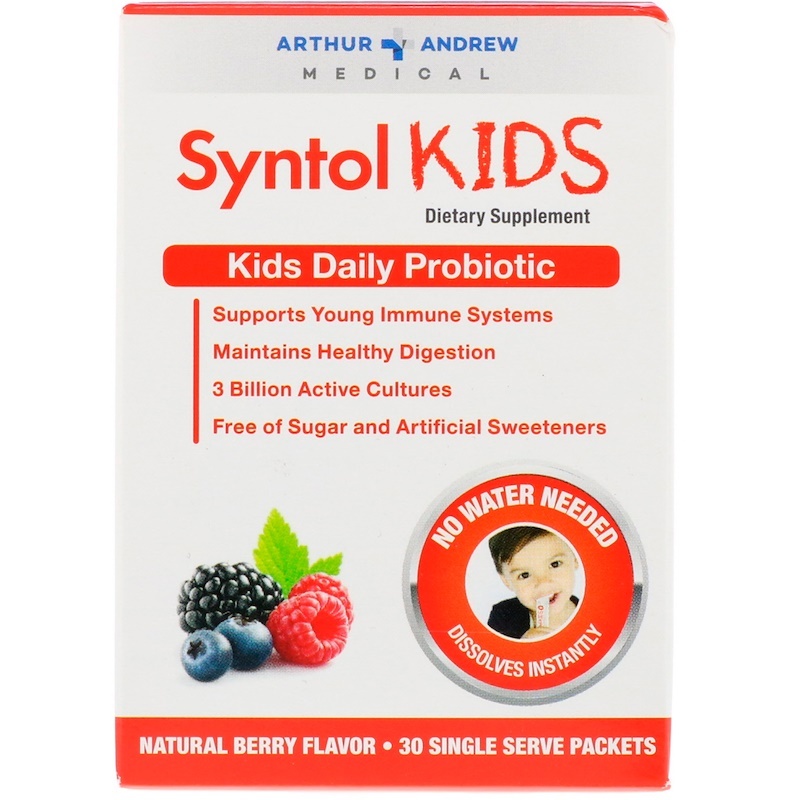 Syntol Kids is natural berry flavored and dissolves and instantly under the tongue. Daily Value based on children over 4 years of age. **Guaranteed potency through the date on box when stored as instructed below. For best results, empty entire contents of stick directly under the tongue. 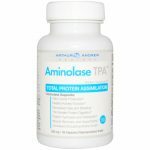 This great-tasting formulation is designed to dissolve instantly and effortlessly. 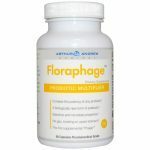 Take one stick daily between meals to support digestive and immune health. 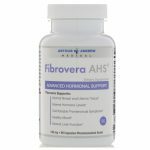 To alleviate occasional digestive distress, take one stick between meals, two times daily. Erythritol, xylitol, mono- and diglycerides of fatty acids, fructooligosaccharides, magnesium oxide, strawberry flavor, citric acid, raspberry flavor, sodium carboxmethylcelluloase, silicon dioxide.